Avoid this place. It is not an RV Park. It is a retirement community for permanent and semi-permanent residents. 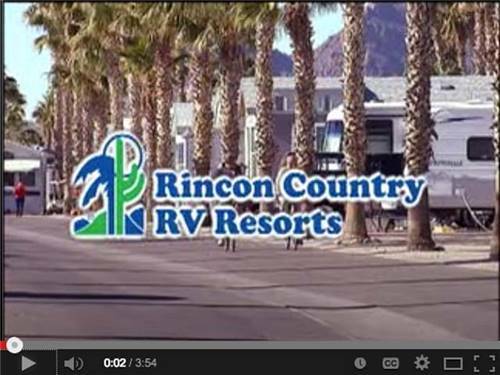 They use 'RV Park' as a marketing ploy. Many of the residents unfriendly. No open space at all. Every square foot has people packed in like sardines. They are not pet friendly, even though their marketing materials say they are. Dog park is a 15'x15' dirt pen. Sites are very tiny and all back in. Must be an expert driver to avoid damaging your RV. No cable TV unless you book a 'deluxe' site. Internet takes making multiple phone calls to an internet vendor. Will never stay here again. 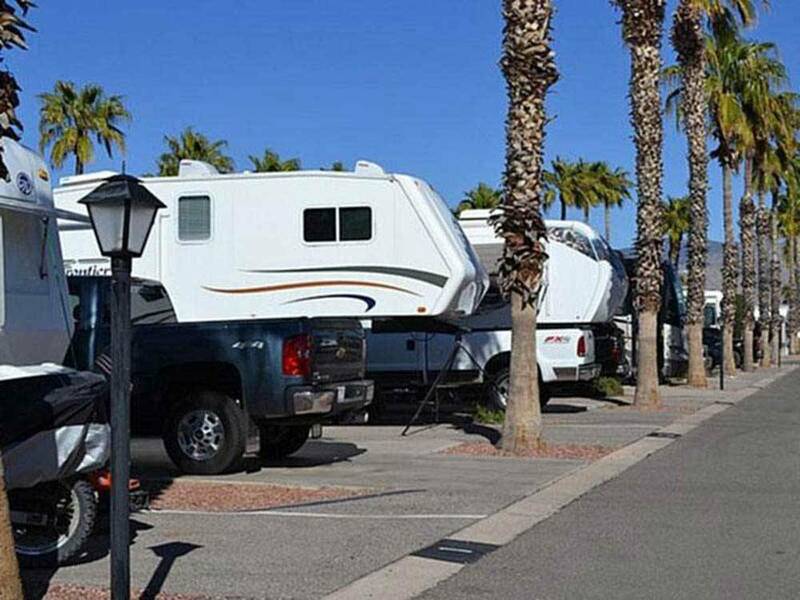 This is primarily an RV resort for permanent residents. However they have a section for daily, weekly visitors. Very well kept, good security. Residents were very friendly. Location is convenient for visiting local sites. Great cable and Internet. While it is a beautiful place to stay. The sites are a real nightmare to back into. The sites are mostly located between permanent awning from long term mobile home and plam trees. We have a 40' diesel pusher and it took alot of work to park. That would have been enough but it is even harder to pull out. The narrow streets make it extremely difficult, grateful it was daytime. The cost is high as well. We only stayed a week. Will not return.